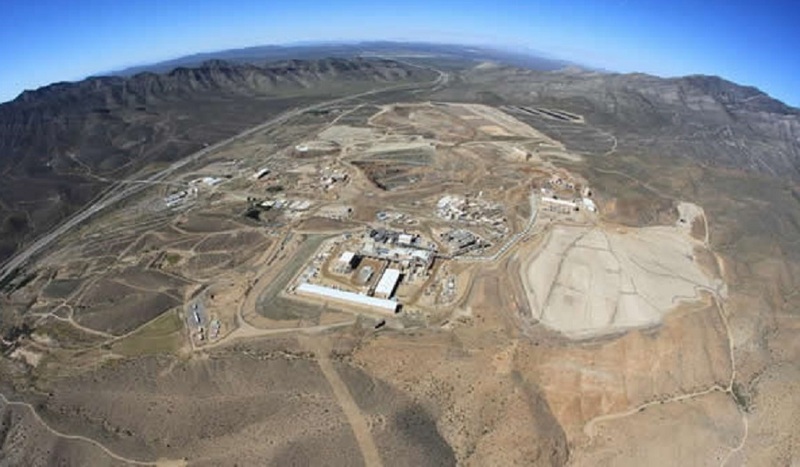 The new owner of the Mountain Pass rare earths mine in California is MP Mine Operations LLC – a Chinese-led consortium including rare earths miner Shenghe Resources. The eventual sale price was significantly higher than ERP's original "stalking horse" offer of $1.2 million back in April. The deal still faces scrutiny from regulators, who may take issue with foreign ownership of a strategic asset. Rare earths are used in a number of important economic and strategic applications including magnets for green technologies like wind turbines and cars, aircraft engines and computer hard drives.